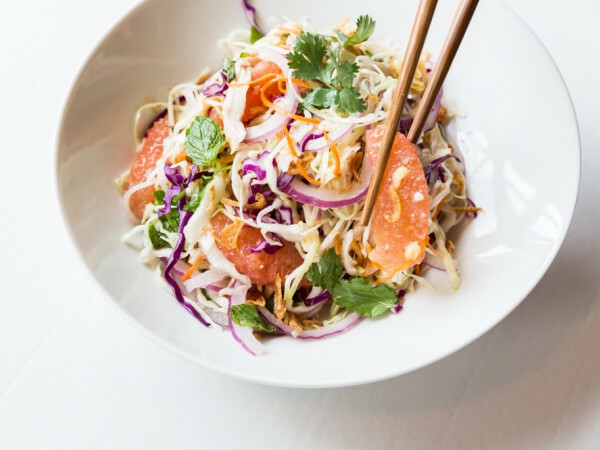 A major shakeup has taken place at one of Houston's highest profile restaurant groups. 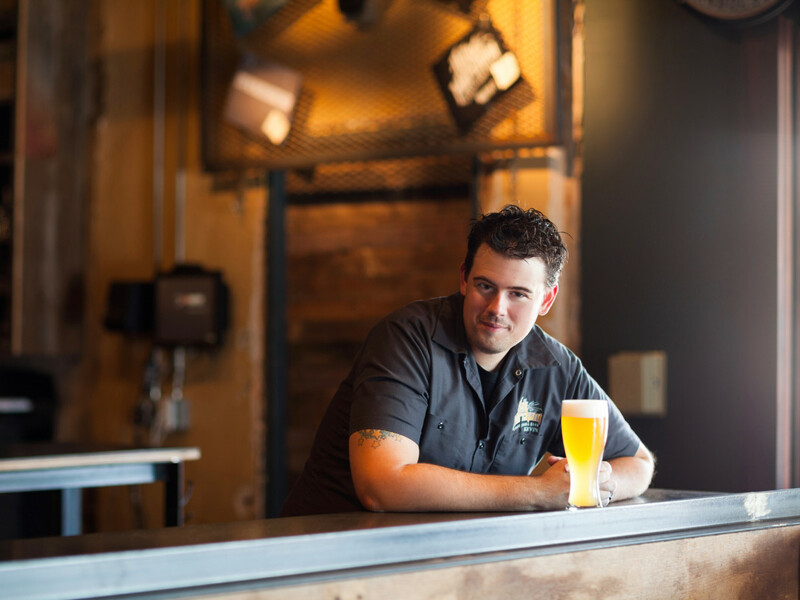 Kevin Floyd has stepped down from his role as operations director for Underbelly Hospitality and managing partner for The Hay Merchant, the company's craft beer bar. "Kevin is stepping away from Underbelly Hospitality to explore new ventures on his own and spend time with his family," a representative for Underbelly Hospitality said in a statement. "Chris Shepherd and MLB Partners are majority partners in Underbelly Hospitality, Hay Merchant’s parent company. Hay Merchant’s in good hands with an incredible staff." As the statement implies, MLB Capital Partners has increased its role within the restaurant group. MLB managing partner Todd Mason will be working more closely with Shepherd and his team in the future. The company is also responsible for the plans to transform the Houston Farmers Market, known colloquially as the Canino's Market, into a more contemporary food-oriented retail destination. Shepherd and Floyd are consulting on the layout and tenant mix for the project. Floyd tells the Houston Chronicle that his departure had been in the works for over a month and called the split "totally amicable." "They put together an offer that made sense for all of us," Floyd told the newspaper. "I get to take some time off and see what my next move is." Still, from an outsider perspective, the timing is surprising. As the Houston Business Journal notes, Floyd had implied that he and Shepherd had projects lined up for 2019 and 2020. In a recent interview with CultureMap, Shepherd stated his focus is on the farmers market project. 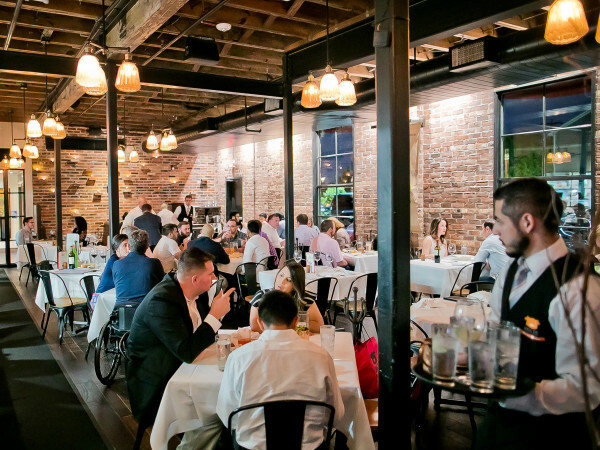 Whatever his next move may be, Floyd has played a critical role in the development of Houston's contemporary dining scene. He partnered with Bobby Heugel to open Anvil, the acclaimed Montrose cocktail bar. That partnership eventually evolved into the Clumsy Butcher group that created Underbelly, Hay Merchant, Blacksmith, Julep, The Pastry War, and the Nightingale Room. 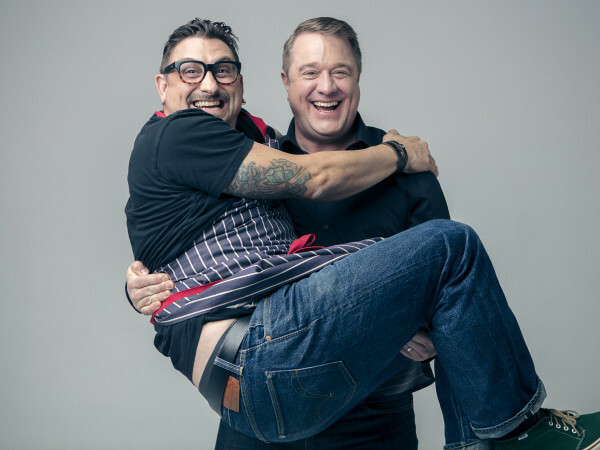 After Heugel and Floyd dissolved the organization in 2016, Floyd and Shepherd teamed up to launch Underbelly Hospitality, the restaurant group responsible for opening One Fifth, UB Preserv, and Georgia James. That track record of success means that his next project will be one to watch — whenever it takes shape.